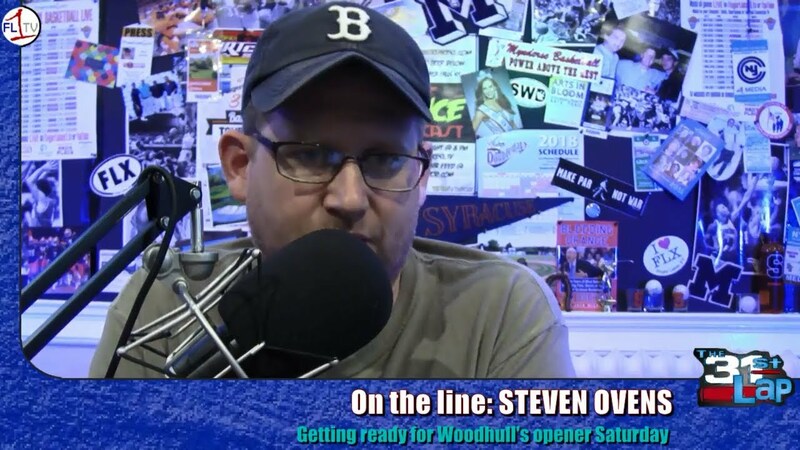 We look ahead to the opening events for the region’s dirt tracks, and talk to Steven Ovens about the Saturday’s kickoff at Woodhull Raceway. Learn about the origins of the famous Canandaigua landmark, Sonnenberg Gardens. This episode takes you through the transformation of the property and ownership over the past century and a half at the Sonnenberg mansion and grounds. Seneca County Historian Walter Gable presents the first in his series of famous historic places in the Finger Lakes. On Episode #88 of the Inside the FLX Podcast the recently-hired Canandaigua City Manager John Goodwin was in-studio talking about his experience, background, and giving listeners an update on things happening in the city. Watch the interview below or listen to the audio-only version available above.